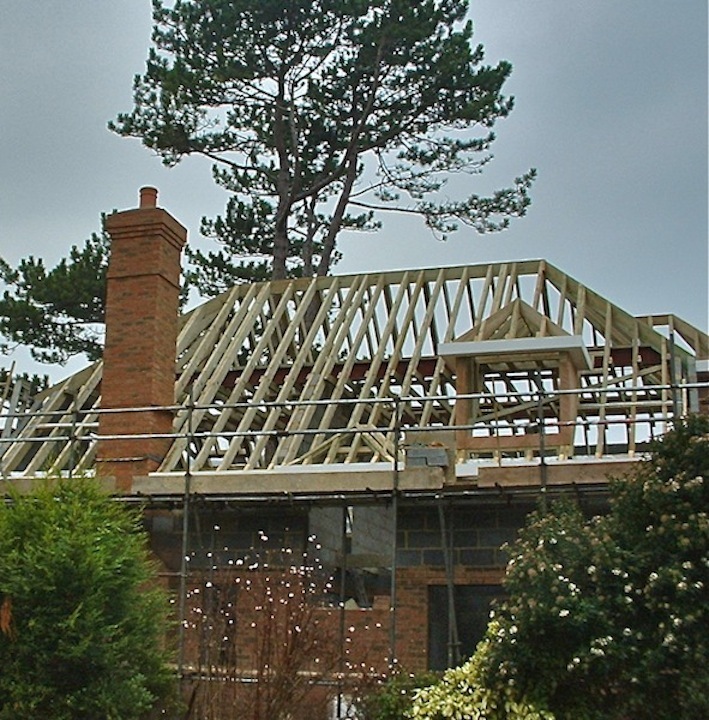 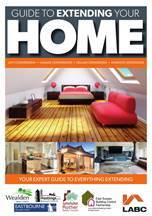 ​ '​East Sussex Guide to Extending Your Home'. 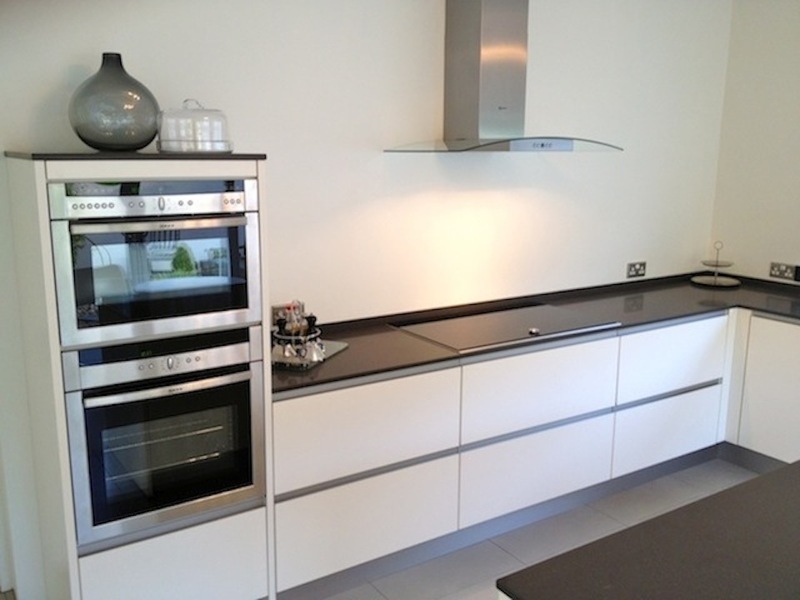 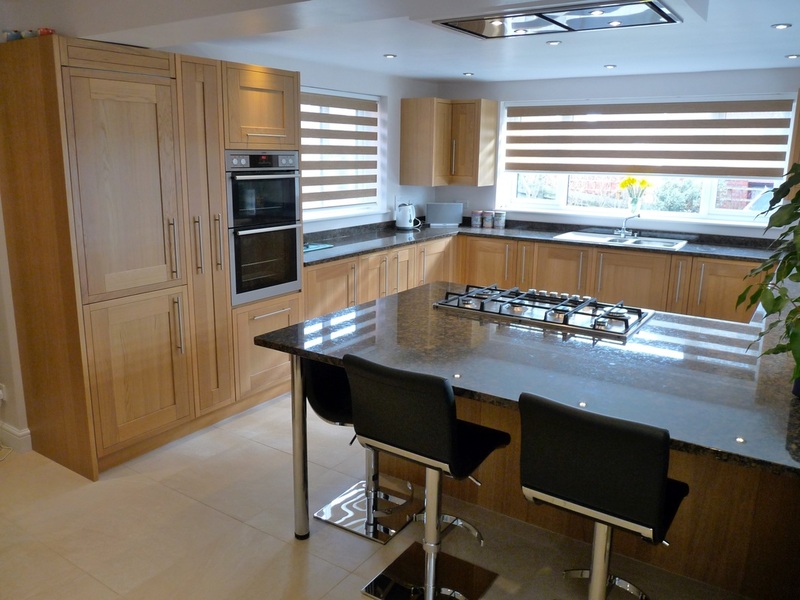 We can supply and install any kitchen and cover every aspect involved including plastering, decorating, tiling, plumbing and electrical work. 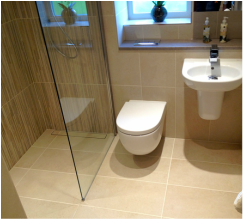 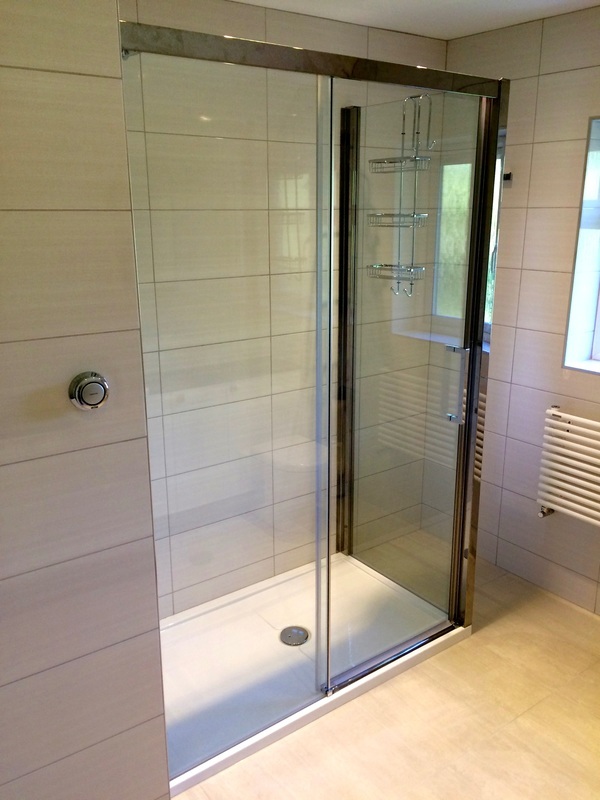 Whether it’s a Bathroom, wet room, cloakroom or en-suite we offer a complete service from design to installation. 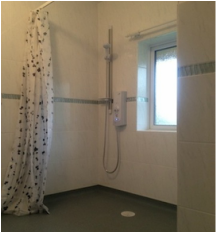 We offer various adaptations to help disabled and vulnerable people stay in their own home longer. 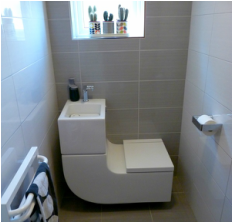 We not only carry out private adaptations but we also undertake this work under the local authority grant scheme. 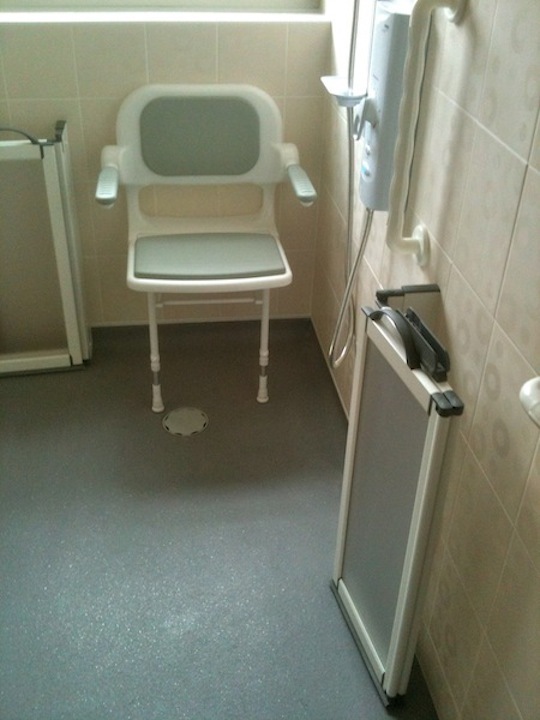 We have many years experience with the installation of disabled facilities. 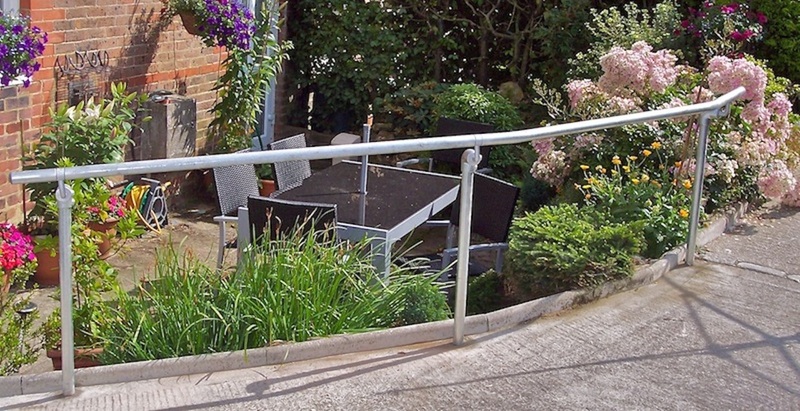 We are on the approved contractors list with East sussex county council and can offer advice on any adaptation you require.